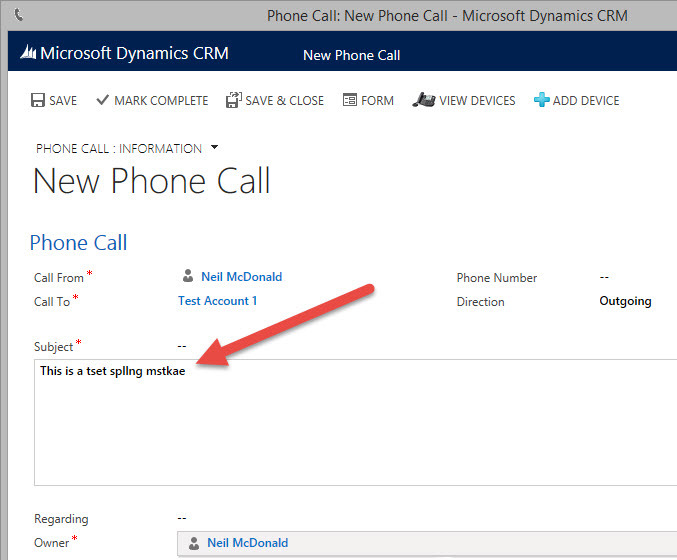 I’ve been experiencing an issue since the launch of CRM 2011 (online and IFD). 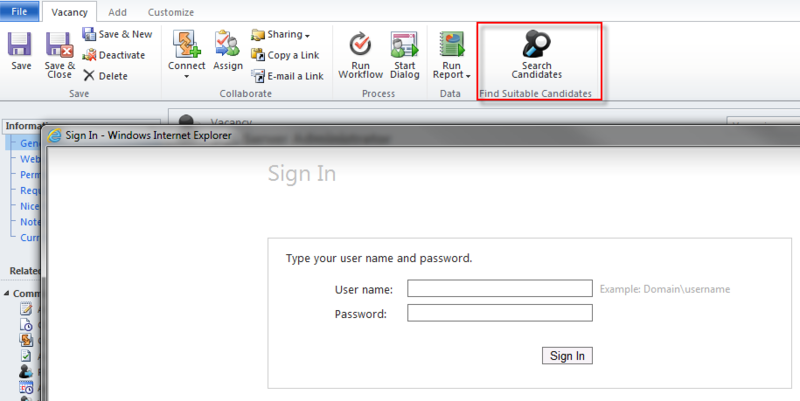 Opening a Silverlight web resource in a new window from the Outlook client causes the user to see a login prompt rather than the web resource. Other people have been reporting the same problem in the CRM forums both here and here, but none of the proposed solutions seemed to work for me. I had to advise users to log into CRM from Internet Explorer and leave it minimised to get around the problem.